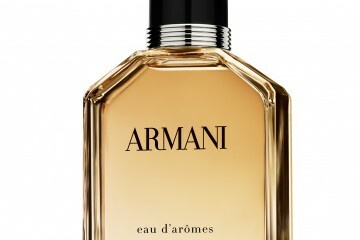 Here’s a new fragrance I recently discovered launched by Parisian couture designer, Nabil Hayari known for creating beautiful gowns for the models and princesses. 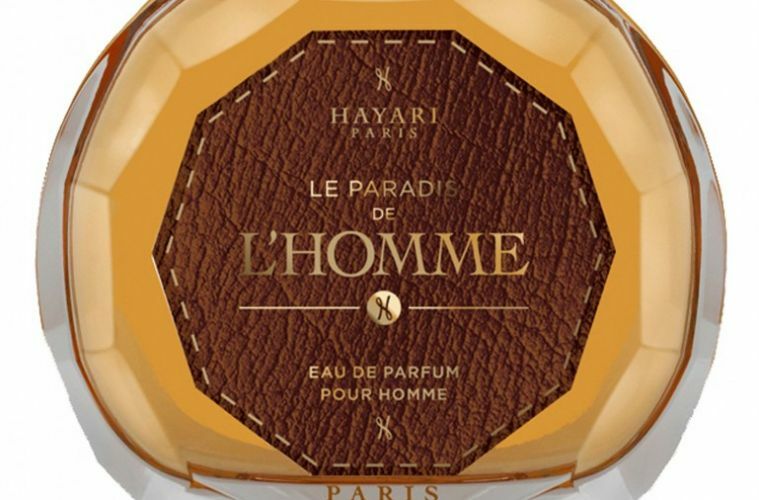 Under this Hayari Parfums collection, he created two men’s perfume as a salute to the men whose love fuel the beauty of women. 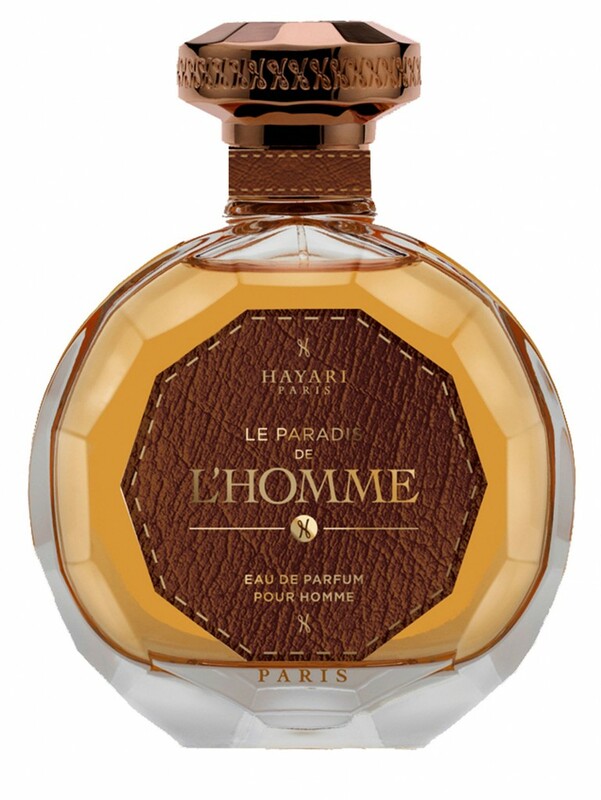 The Le Paradis de l’Homme’ is a sensual and couture leather scent that brings out that masculinity of every man. 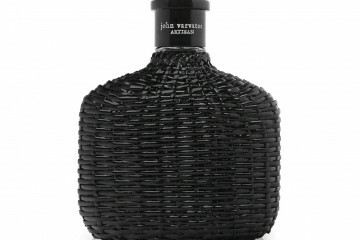 Drawing from leather, musk and sandalwood to form contemporary, masculine top notes, while cedar wood and vetiver scents evoke the gardens of Eden and drapes one in oak moss and patchouli for more chic and chypre. 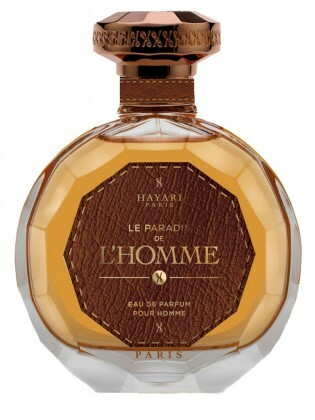 One thing to note is that Le Paradis de l’Homme is an Eau de Parfum (15%)Most men's fragrances come as a Eau de Toilette - which gives it a powering longevity and sillage. 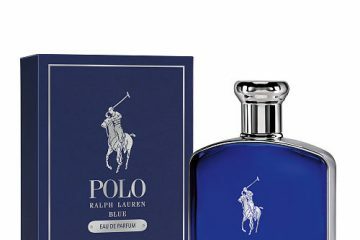 So ladies beware, for you will be quickly seduced by the manliness of this scent. 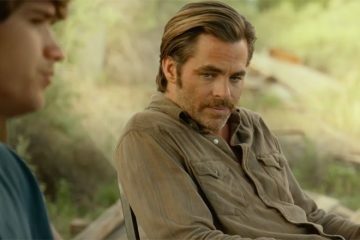 Ermenegildo Zegna annouces film ‘A Rose Reborn’ in collaboration with director Park Chan-Wook.